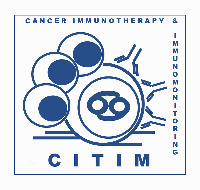 Interferon-alpha (IFN-α) is an immunomodulatory cytokine that is used clinically for the treatment of melanoma in the adjuvant setting. The cellular actions of IFN-α are regulated by the suppressors of cytokine signaling (SOCS) family of proteins. We hypothesized that the anti-tumor activity of exogenous IFN-α would be enhanced in SOCS1-deficient mice. 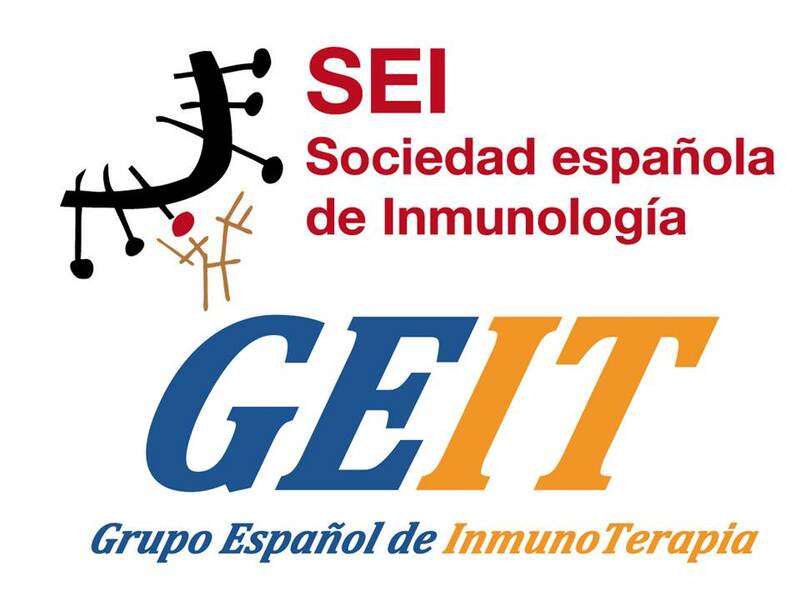 SOCS1-deficient (SOCS1−/−) or control (SOCS1+/+) mice on an IFN-γ−/− C57BL/6 background bearing intraperitoneal (i.p.) JB/MS murine melanoma cells were treated for 30 days with i.p. injections of IFN-A/D or PBS (vehicle). Log-rank Kaplan-Meier survival curves were used to evaluate survival. Tumor-bearing control SOCS1+/+ mice receiving IFN-A/D had significantly enhanced survival versus PBS–treated mice (P = 0.0048). The anti-tumor effects of IFN-A/D therapy were significantly enhanced in tumor-bearing SOCS1−/− mice; 75% of these mice survived tumor challenge, whereas PBS-treated SOCS1−/− mice all died at 13-16 days (P = 0.00038). 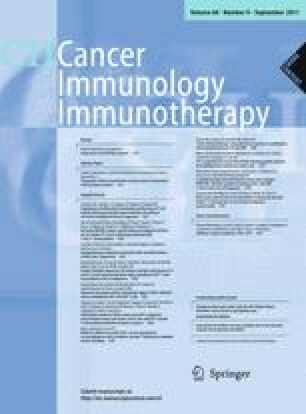 Antibody (Ab) depletion of CD8+ T cells abrogated the anti-tumor effects of IFN-A/D in SOCS1−/− mice as compared with mice receiving a control antibody (P = 0.0021). CD4+ T-cell depletion from SOCS1−/− mice also inhibited the effects of IFN-A/D (P = 0.0003). IFN-A/D did not alter expression of CD80 or CD86 on splenocytes of SOCS1+/+ or SOCS1−/− mice, or the proportion of T regulatory cells or myeloid-derived suppressor cells in SOCS1+/+ or SOCS1−/− mice. An analysis of T-cell function did reveal increased proliferation of SOCS1-deficient splenocytes at baseline and in response to mitogenic stimuli. These data suggest that modulation of SOCS1 function in T-cell subsets could enhance the anti-tumor effects of IFN-α in the setting of melanoma. K. D. Guenterberg and G. B. Lesinski have contributed equally to this manuscript. 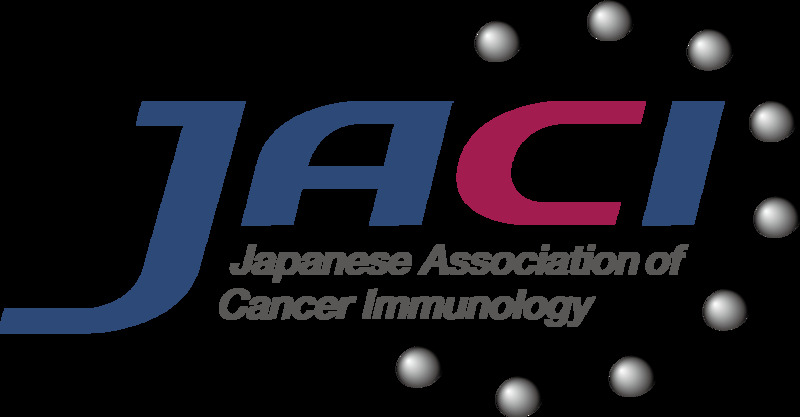 We thank the OSU CCC Analytical Cytometry and Biostatistics Shared Resoucres. This work was supported by The Melanoma Research Foundation, The Valvano Foundation for Cancer Research Award (to G.B. Lesinski), National Institutes of Health (NIH) Grants CA84402, K24 CA93670 (to W.E. Carson), K22 CA134551 (to G.B. Lesinski), P30-CA16058, P01-CA95426 (to M.A. Caligiuri), T32 CA009338.